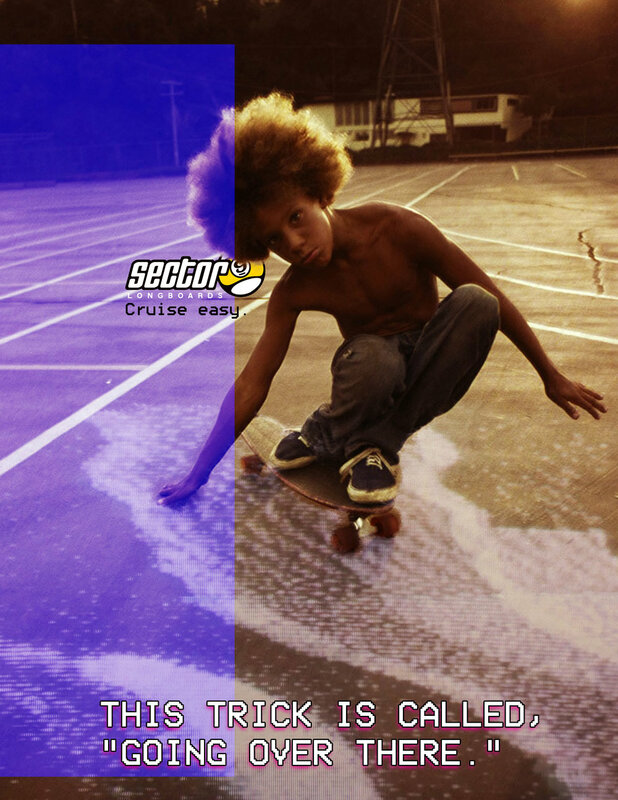 The act of cruising is simply chillin' real hard while standing up on a longboard. We'd rather be cruising. You probably would, too. When you're cruisin', time doesn't need to be precise. This Apple Watch app replaces minutes with 'ish'. How could cruising be easier? Not needing to carry your longboard up a hill. 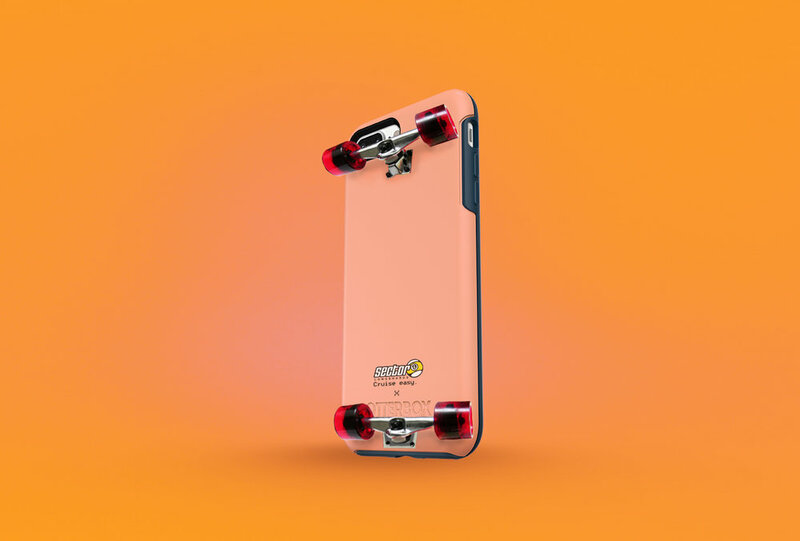 Limited edition longboards let's you cruise even easier sans shoes with Dr. Scholl's grip tape.